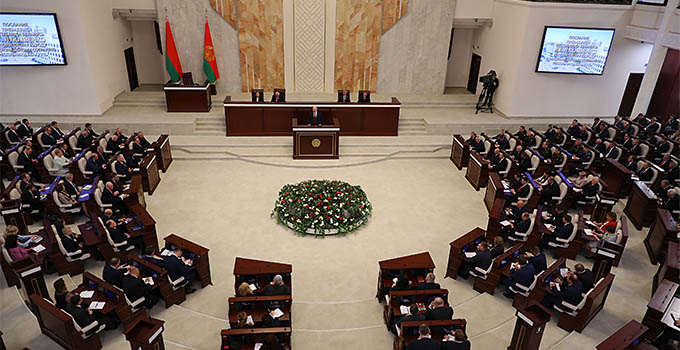 MINSK, 19 February (BelTA) – The Belarusian Communications and Informatization Ministry has amended the list of radio electronic and high-frequency devices, which can be operated without getting the license to use specific radio frequencies or radio channels, BelTA has learned. 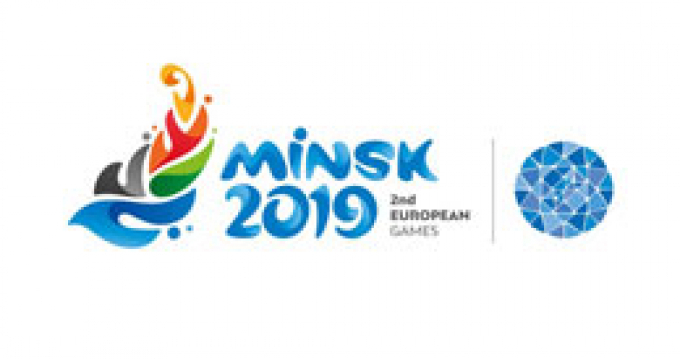 The list now includes radio electronic and high-frequency devices, including in-built ones or forming part of other devices, which be used without the relevant license in Minsk and the district in the run-up to and during the actual 2nd European Games Minsk 2019. 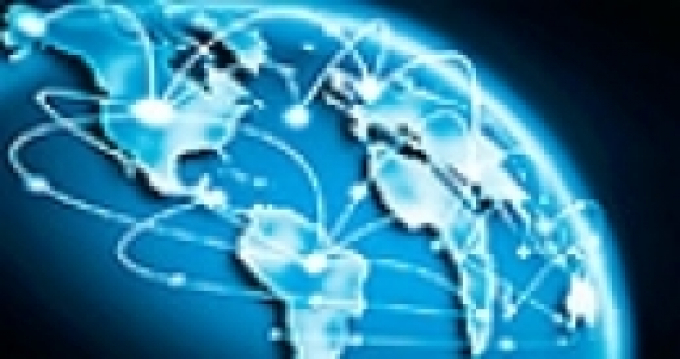 The same devices can be used to take care of accommodation of official foreign delegations. The decision will simplify access to the radio frequency spectrum for civilian devices, which will be used in the course of preparations for and the actual 2nd European Games. 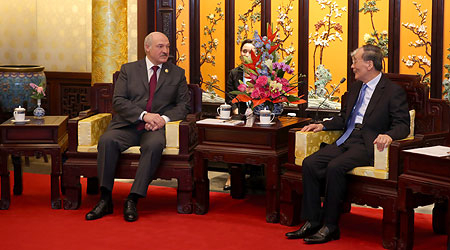 It will also enhance Belarus' standing as a country, which uses the radio frequency spectrum without creating excessive barriers, representatives of the Communications and Informatization Ministry noted. The new regulation came into force on 16 February.